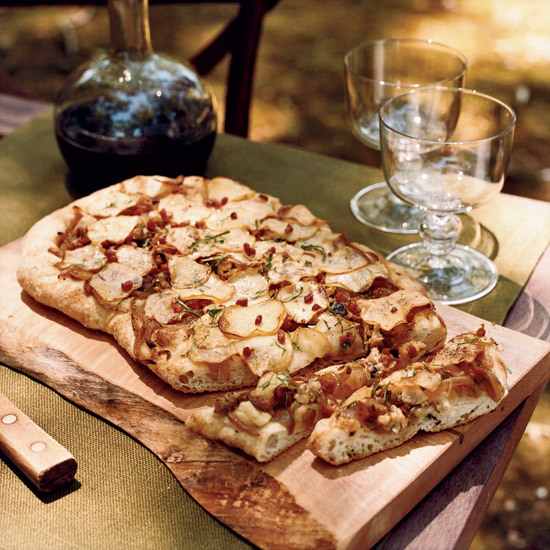 This year, upgrade your pizza game with fluffy, crispy focaccia bread. 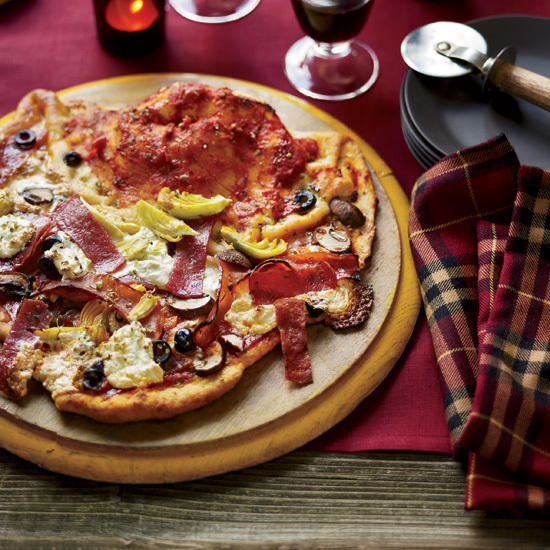 From sweet-salty fig-and-prosciutto to a healthful spelt flour–spiked pizza, here are five amazing recipes to try now. 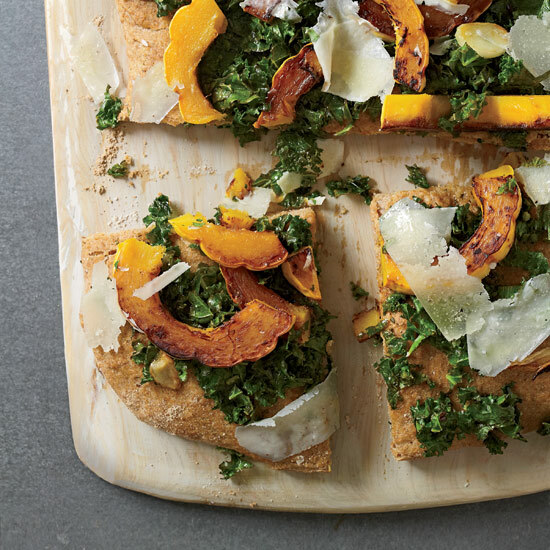 Chef Paul Kahan's healthy pizza features focaccia made with spelt flour, which is high in protein and gives the bread a hearty texture. If you love classic New England clam chowder, this is the pizza for you. 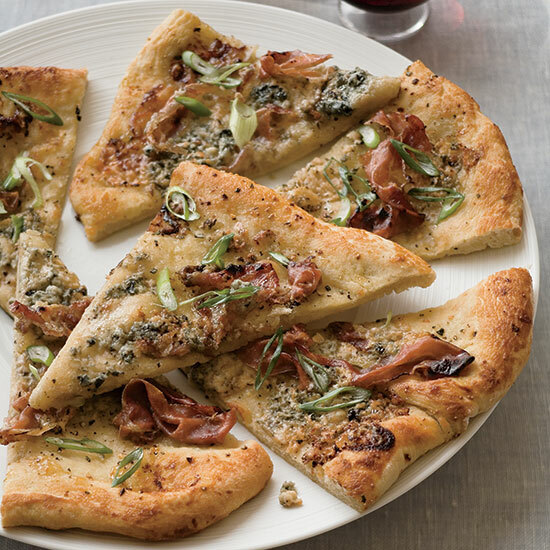 This easy pizza is made with sticky-sweet fig jam, pungent Gorgonzola cheese and salty prosciutto. 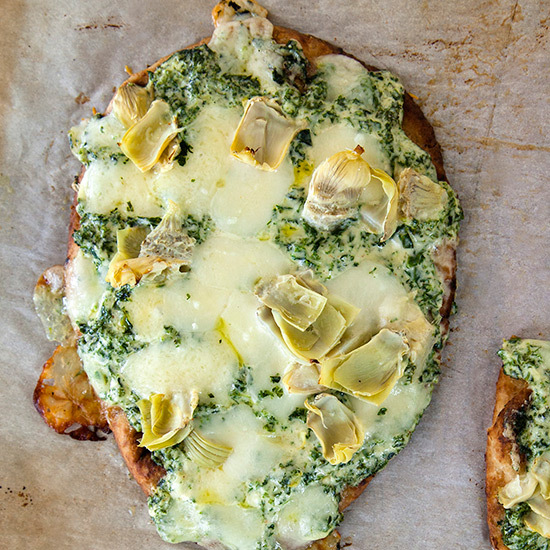 Store-bought focaccia makes quick work of this delicious pizza. 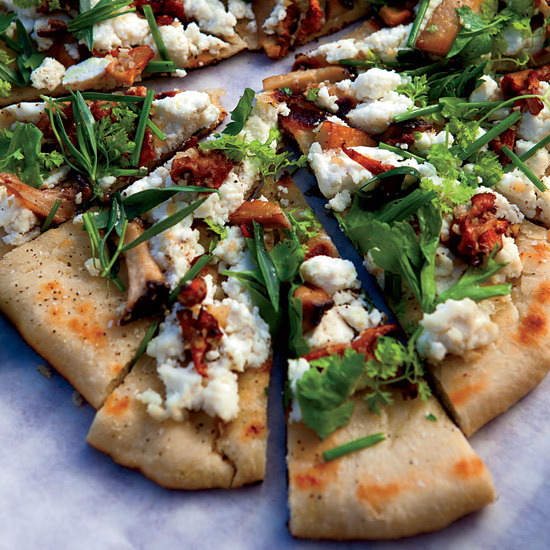 A mix of shiitake and oyster mushrooms top this smoky pizza, which pairs well with an earthy Spanish tempranillo.